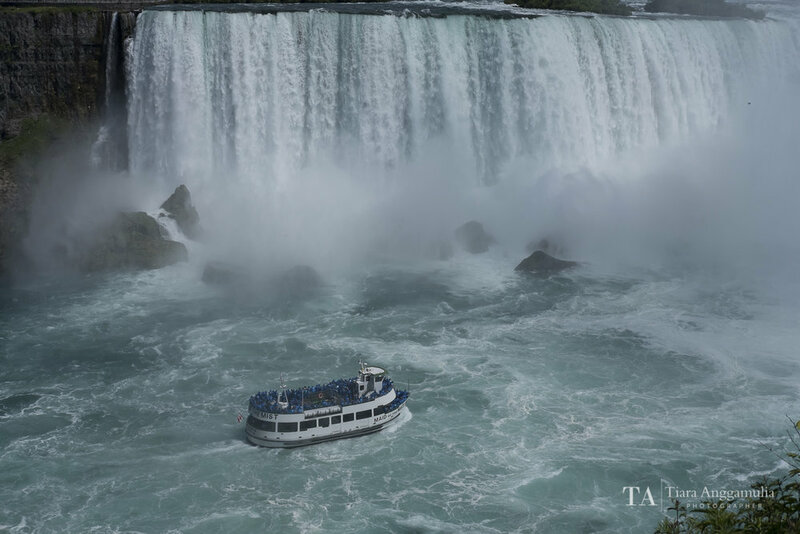 In July I had the opportunity to visit Niagara Falls for the first time. I was blown away by this grand waterfall. The view from the Canada side was impressive. 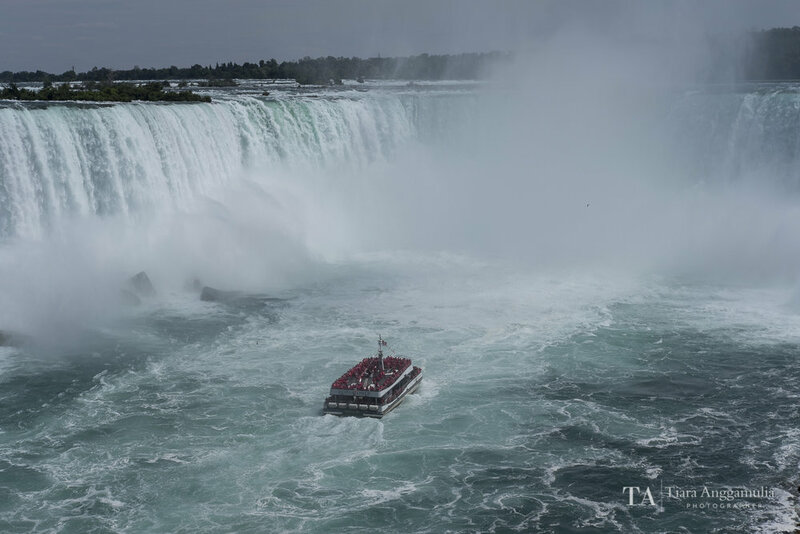 The views shown here are of the Horseshoe Falls, one of the three waterfalls which make up Niagara Falls and also the most powerful.